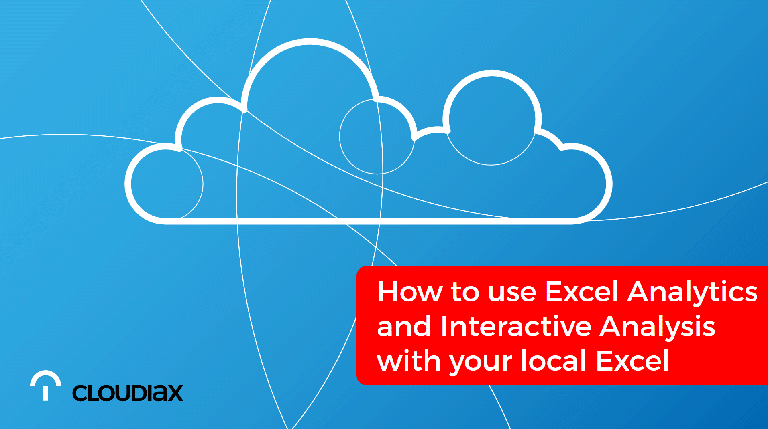 Install the Excel Plugin in your local Excel. 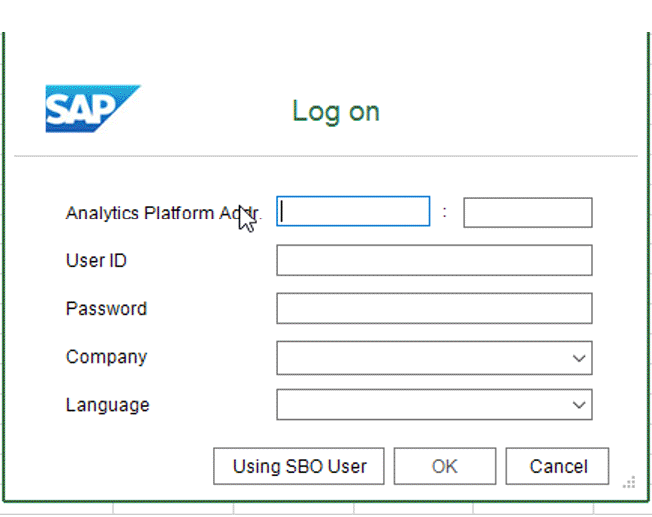 Open SAP Business One Report and Interactive Analysis. Open SAP Business One Excel Report and Interactive Analysis. 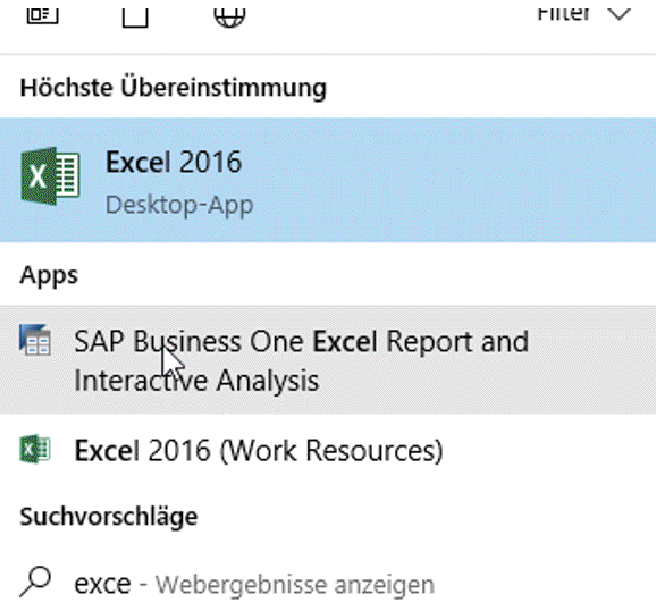 Navigate to Excel Report and click on Log On. 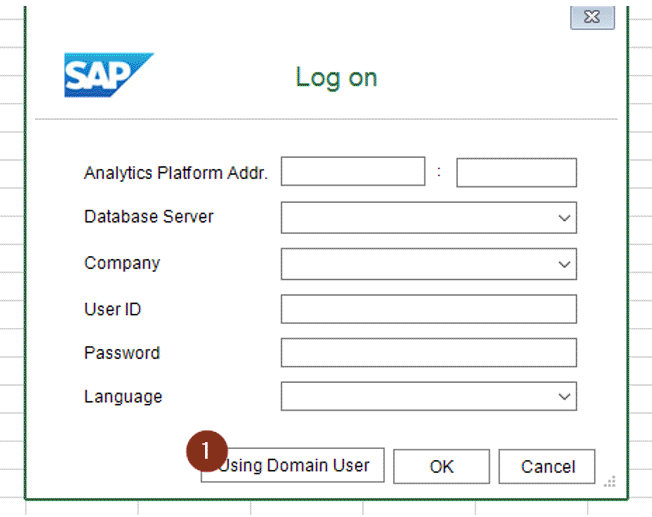 Click on Using Domain User. Fill out the form for the connection. UserID: Cloudiax User ID same as you use to login to our services. Note: To get the necessary data please open a ticket in our support portal. 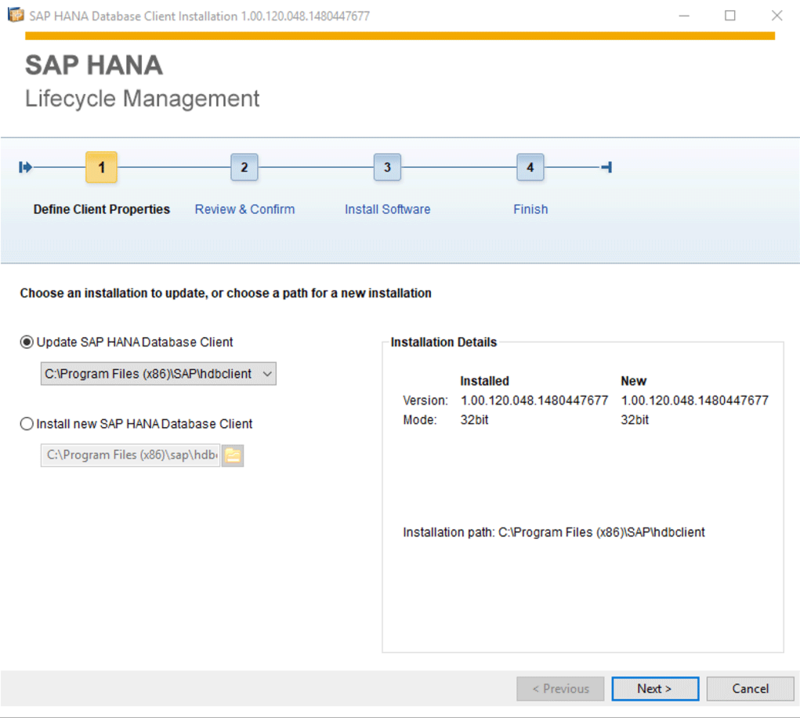 With this configuration you can access the database in HANA Studio. 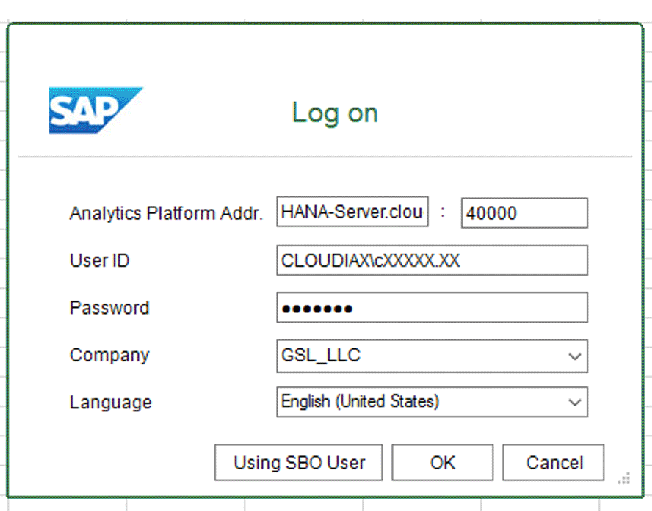 This error is related to the HANA DB user that is used in B1 Cloud landscapes for the connection between SAP B1 Client and the database backend on HANA.